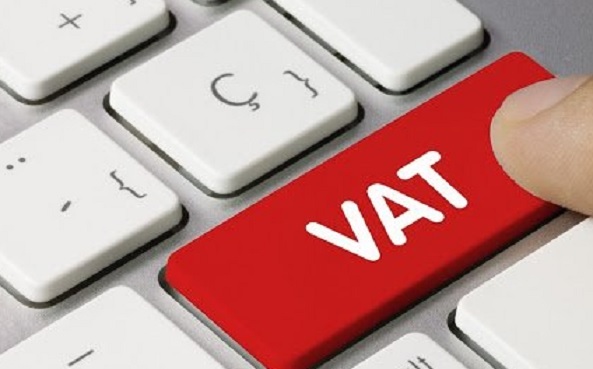 The Central Bank of Bahrain (CBB) has confirmed that Value Added Tax Law (VAT Law) provides the provision of financial services specified by the Regulation shall be exempt from the application of VAT. This exemption shall not apply in respect of specifically specified fees, commissions or commercial discounts, a statement said. Therefore, banking transactions will not be subject to VAT either on loan interests, deposits or withdrawals from accounts either cash or cheques, including withdrawal and deposit through ATMs, as well as transferring or receiving of any transactions with cash or any financial bond or banknotes or any payment orders in addition to the exemption of Islamic financial products provided in accordance with approved contracts.